This sample kit includes all Semi-Transparent 4 colors. 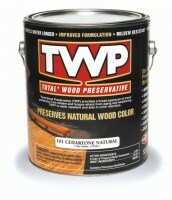 Natural, Cedar, Light Walnut, and Dark Walnut. 1-2 oz samples per color. 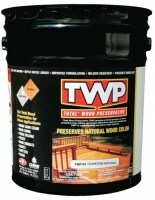 Note: Restore-A-Deck Semi-Transparent Wood Stain can be applied to dry or damp wood. 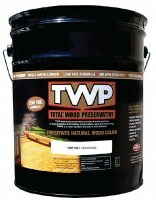 Restore-A-Deck Solid Color Wood Stain is an extremely durable synthetic-resin, opaque wood finish that helps protect against the damaging effects of water, fungi, and UV radiation on exterior wood surfaces and the ability to apply to damp wood. 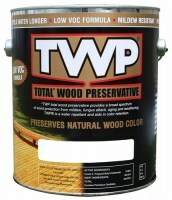 Note: Restore-A-Deck Solid Stain can be applied to dry or damp wood. 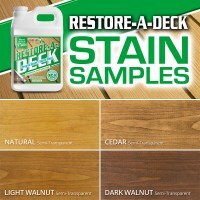 Recent advancements in water-based wood stain technology have allowed the active ingredients in the Restore-A-Deck Semi-Transparent Stain to offer better UV protection, excellent penetration into the wood grain, the ability to apply to damp wood, all in 4 beautiful semi-transparent colors that highlight the natural wood grain. 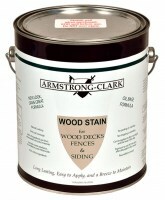 Note: Restore-A-Deck Wood Stain can be applied to dry or damp wood. 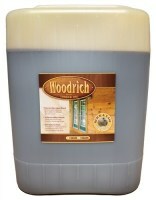 *Contains Two 2.5 Gallon (total of 5 gallons) containers for easier use and storage. 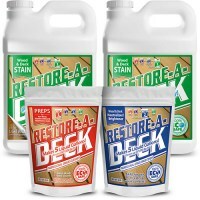 This Combo Kit Contains Two 2.5 Gallon Containers (total of 5 gallons) of Restore-A-Deck Semi-Transparent Wood Stain, One Restore-A-Deck Step 1 Wood Cleaner, and One Restore-A-Deck Step 2 Wood Brightener. 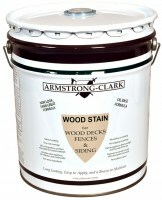 Stain and Prep on the Same Day! 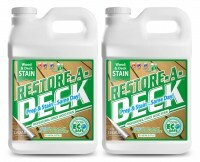 This Combo Kit Contains Two 2.5 Gallon Containers (total of 5 gallons) of Restore-A-Deck Semi-Transparent Wood Stain, One Restore-A-Deck Step 1 Stain Stripper, and One Restore-A-Deck Step 2 Wood Brightener.